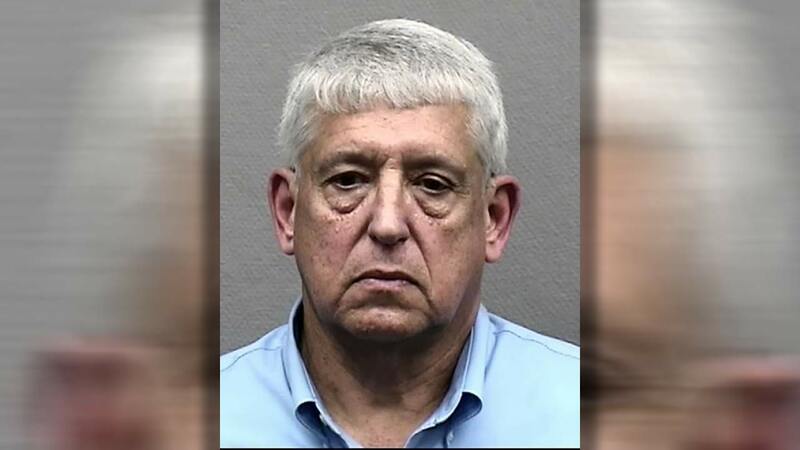 An employee in the HISD administration offices has been arrested on a prostitution charge. Emile Fair, 63, is accused of trying to pick up a prostitute earlier this week. According to Houston school officials, Fair does not work directly with children, but works in the HISD headquarters. Fair is charged with prostitution, and has posted $500 bond.